With the inimitable Soccermom, who are planning a release of their own sure to knock socks. 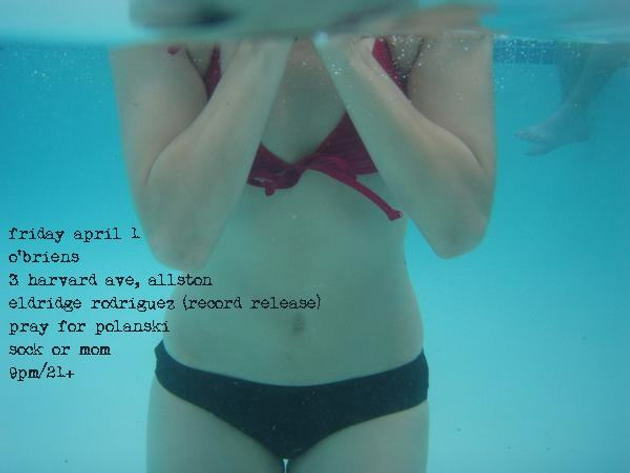 Midriff Records issues Eldridge Rodriguez' You Are Released tomorrow. Buy it here. YouTube Rodeo: Ringo Deathstarr's "Kaleidoscope"
YouTube Rodeo: Yuck's "Get Away"
Footage: Young Adults' "Let Us Out"